An unaltered photocopy of your DD-214 (post WW2), OR unaltered photocopy of WD AGO 53-55 (WW2). 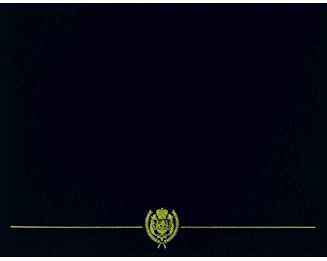 If your JEST training is not stated on your DD-214 you MUST provide a copy of your DD-214 - AND - a photocopy of military documentation acknowledging completion of military training. 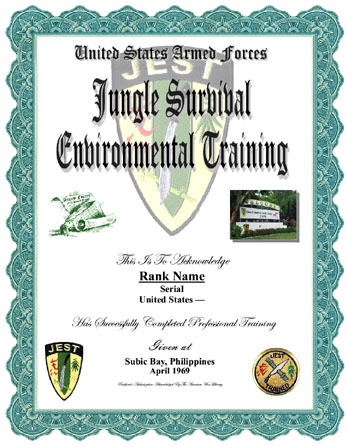 Authorized for completion of the Jungle Survival Environmental Training - JEST training course, school or academy.